Cancer survivors are feeling even more empowered as they were honored and celebrated at the Victory Center Fashion Show in Perrysburg on Friday. 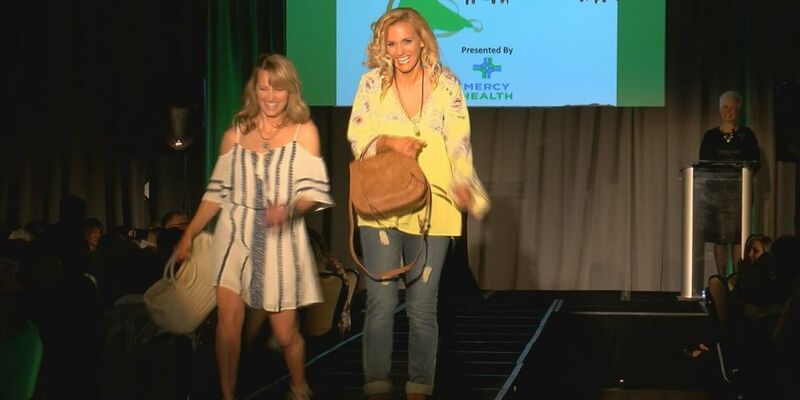 Many of them rocked the runway for 11th Annual Luncheon and Fashion show held at the Hilton Garden in at Levis Commons. This year’s theme was “Elegant in Emerald,” and once again, WTOL friend and former anchor Chrys Peterson, served as emcee. Proceeds from the fun and inspiring event stay in our community to provide free programs and services for cancer patients, survivors and their caregivers.